The back of an oil painting is often the most overlooked aspect of the artwork. When a painting is hanging in place, the back is out of sight and often out of mind. But what if there was a hidden history on the back of the painting, that needed to be preserved? 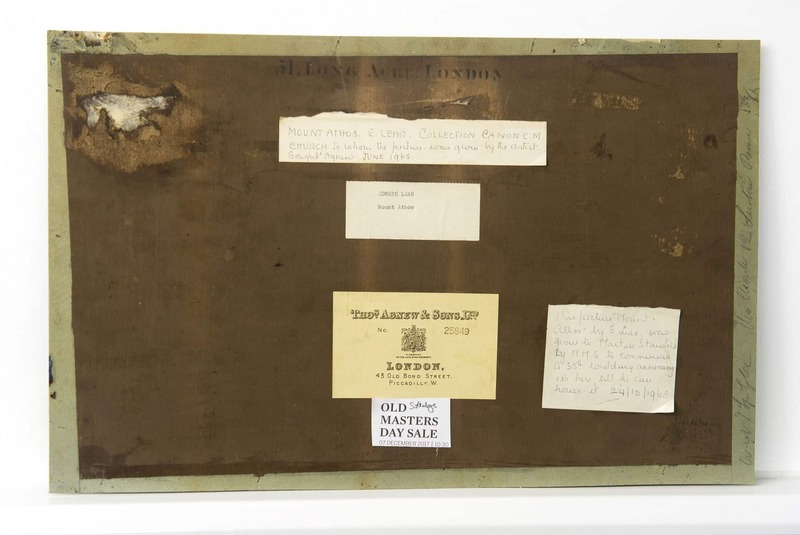 The back of a painting is a treasure trove of art history, provenance, oddities, and previous signs of restoration. It holds the answers to key questions we have about the artwork. Although this area is often overlooked, it is by no means least important. For artwork to be comprehensively stable and for this history to be preserved, it is crucial that the back of the painting is considered and cared for. Some recent oil paintings that have been treated in the studio have highlighted the importance of continued maintenance. 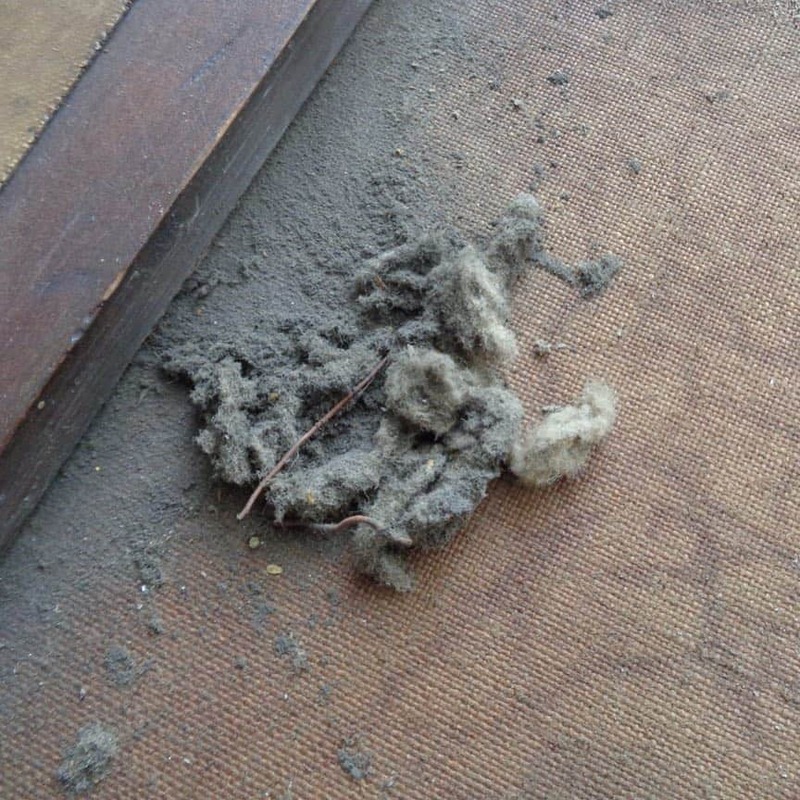 The accumulation of dirt, dust and grime, while a painting has been hanging can be substantial. It is particularly evident where the stretcher bars provide the most support to the canvas, such as in the horizontal stripe below. As we previously mentioned, for the painting to be wholly stable, it is important to care for the back. The majority of galleries will label the pictures they buy and sell, including details of previous galleries and owners and the date purchased. This can be a fantastic resource for provenance and learning more about the painting’s past. Exhibition labels are interesting to look out for if a painting has been previously submitted to a significant show. As well as providing details into the provenance of the piece, it can also add to a work’s value. If the painting has previously passed through auction houses, there will likely be marks on the back. Sotheby’s have used yellow chalk marks and Christie’s have used a variety since the 19th century. This is further invaluable insight into the past owners and provenance of a piece, and can provide a solid starting point for delving further it’s history. Inscriptions on the back of a painting can be important stepping stones to understanding crucial details, such as the artists’ name, title and location of the work. The back of a painting is unique to the front, with regard to signs of previous restoration. 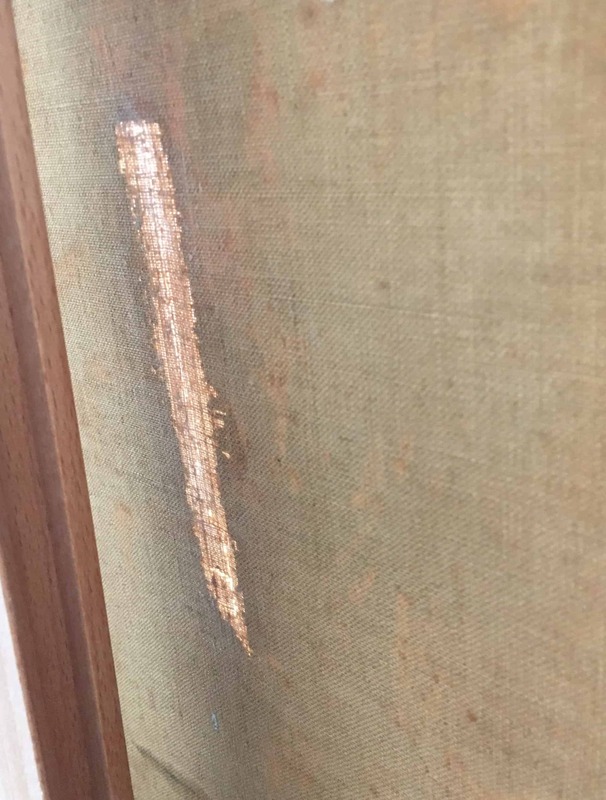 You can see in the back of a painting whether it has previously been relined or undergone tear repair. If previous restoration has happened, continued maintenance will need to be carried out to ensure this retains its stability. 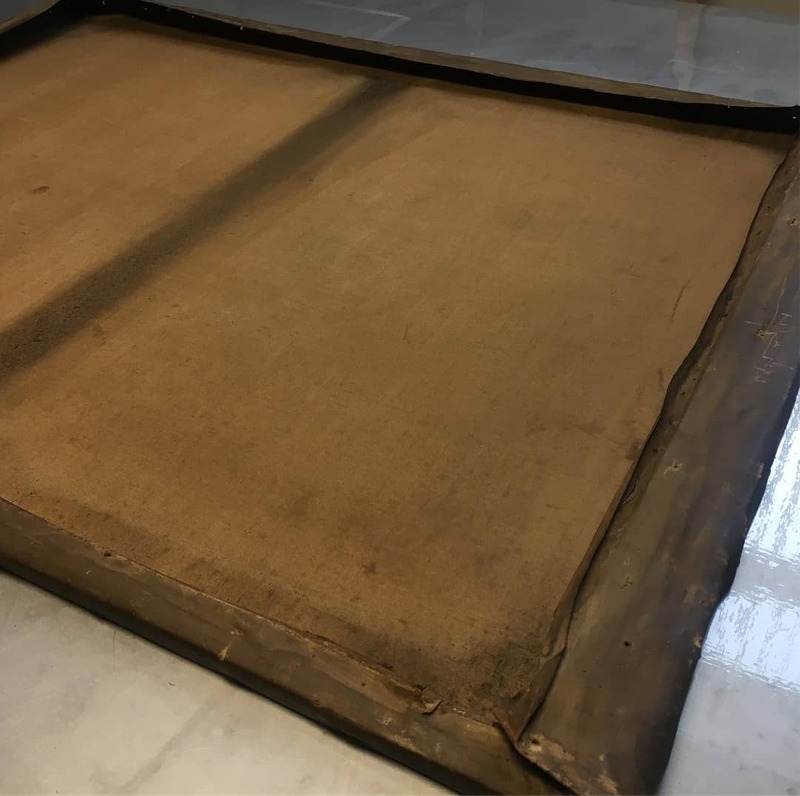 Cleaning the back of the canvas is a process that should be carried out by a trained conservator. To properly clean the back, the painting will need to be removed from its stretcher bars. 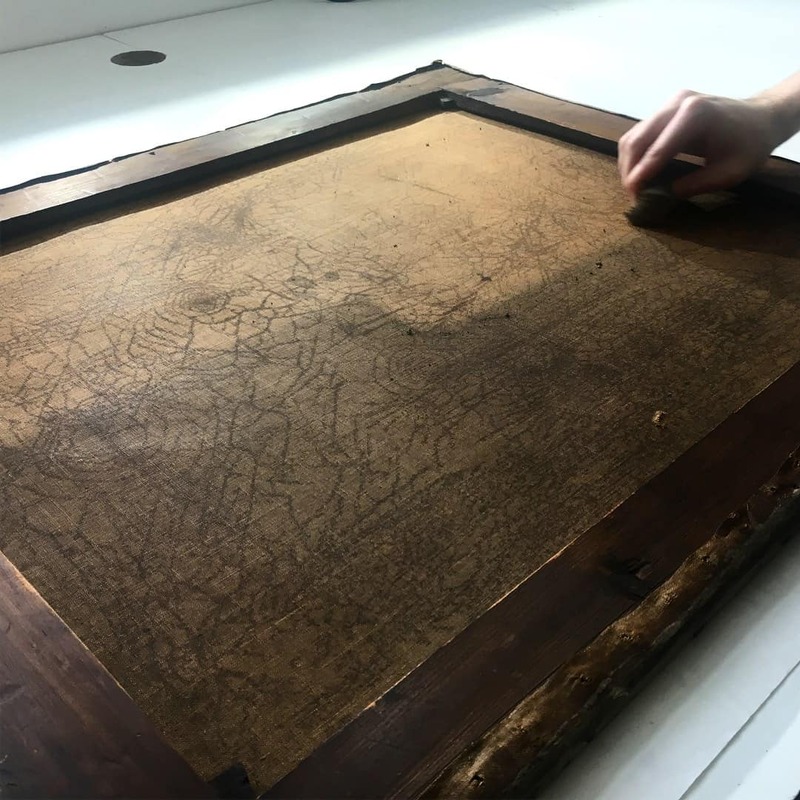 It is important that the canvas is inspected along the edges to check the condition and document any areas of concern. 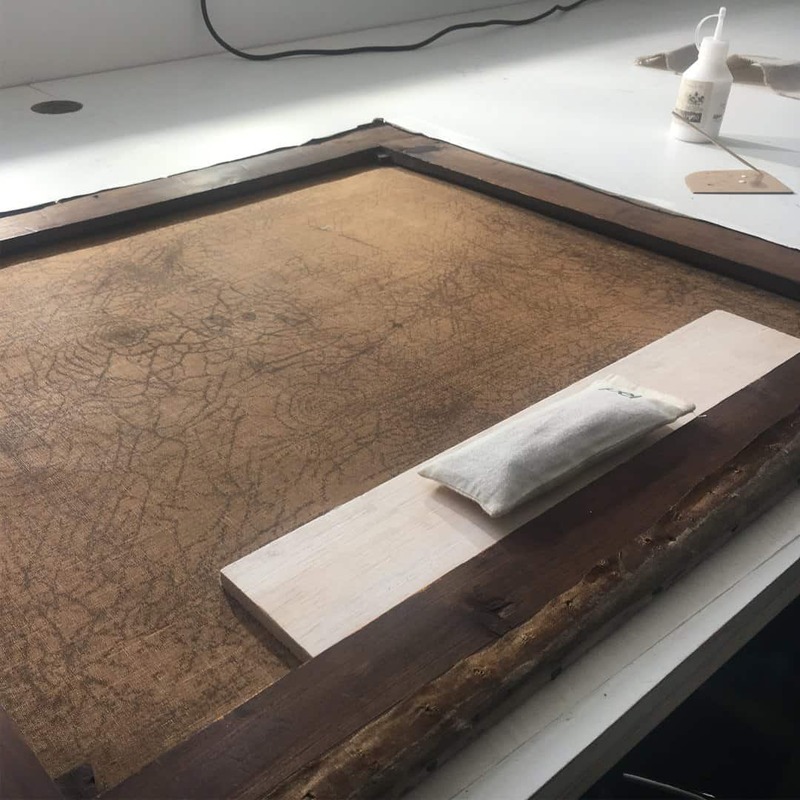 The stretcher bars should also be assessed to confirm that they are still suitable and will provide the relevant level of support to the painting. 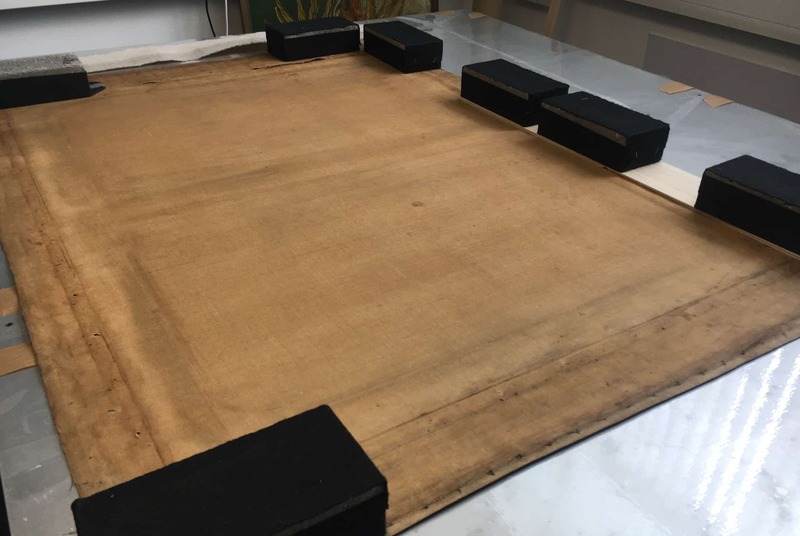 Once this initial assessment has been carried out, the canvas should then be flattened with conservation weights. A combination of using a museum vac and chemical sponge provides an effective clean to remove substantial swathes of dirt and grime. This will take off heavy layers of contaminants without affecting the canvas. If the painting has delicate labels and chalk marks, they will not be affected by this method of cleaning. By ensuring that your painting is well cared for and maintained, you can preserve your artwork and it’s important history, for the future.